Recently Microsoft announced that they would no longer be releasing feature updates for Microsoft Office 2013. As well as this Office 2013 client applications will no longer be available from the Office 365 portal. It could be argued that Microsoft’s announcement is a further push to the Office 365 subscription based service, rather than perpetual license purchases. The cost equation between purchasing Office on the desktop as a retail boxed copy and taking the subscription based service is around 2 years, if Microsoft are to stop future updates after 3 or 4 years it would be sensible to look at Office 365 as the version upgrades are always included – subscribers will always have the latest version of Office. If this is the first time an organisation has investigated Office 365 there are several benefits to small and large businesses. 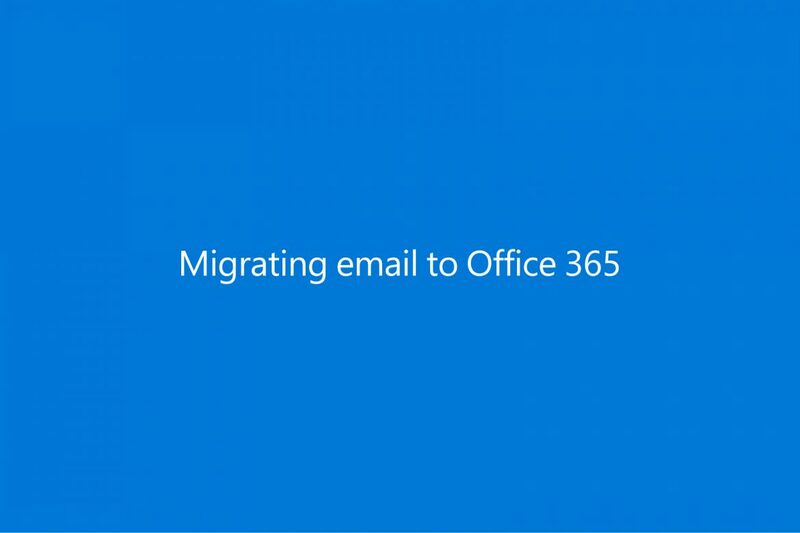 This article will focus on the challenges of migrating an email service to Office 365. This could be perceived as a hidden cost, especially as the advertised rates from £3.80 per user per month can seem very attractive. The process of changing email service providers is understandably a technical process and a Microsoft Partner should be engaged to carry out this migration. To provide some context, the Office 365 email platform is built on Enterprise grade Exchange 2016 – this is a very solid platform offering small businesses the advantages of Enterprise products. However, this is not a simple switch such as from Hotmail to Gmail, especially if the business is not currently using Exchange (on premise) or Outlook. For the majority of businesses email will be handled by an on premise Exchange server, either as part of a Small Business Server (2008 or 2011), or as a standalone or Virtual Server with Exchange 2007, 2010, 2013 or 2016. This is the most suitable scenario for an Office 365 email migration as you already have Microsoft products and therefore the process has been reasonably well handled. There are migration tools available and as the format of the email databases is the same, the technology makes for an easier migration. However, as more and more businesses rely on email, the size of mailboxes is growing enormously – historically most Internet Service Providers offered 250mb mailboxes 10 years ago, Office 365 offers 50gb – a 200 fold increase in 10 years. Equally, many users will not manage their email effectively due to time constraints and deleted, sent or even inbox sizes can grow very quickly over time. Whilst the large allowance is a great benefit to Office 365 users, conversely if users already have large mailboxes this will extend the migration time. This also requires good upload internet bandwidth from the customer premises and will impact internet performance when uploading email to the Office 365 servers, another consideration when migrating. If standard broadband is present this will be limited to 1mb or even 448kb – it is possible to utilise better connectivity with your IT partner, the data can be uploaded from a location with better internet services once the email databases are backed up. Internet connectivity could be seen as paramount to utilising the hosted email services. However, the solution is workable with poor internet or even intermittent internet connections – whilst the connection is required to send and receive email the user will likely be unaware of the status of the emails traversing the internet to and from their mailboxes. Much like an on-premise email server the process of emails is much less tangible than, for example, video or voice which is instantly affected if the internet connection performs poorly. All email is synchronised to the end-users Outlook account and the .pst database is stored locally. Whilst moving from on-premises to Cloud Microsoft products is considered relatively easy, the transition from non-Microsoft on-premise or hosted solutions to Office 365 is still very achievable, if a little slower. The process is made much easier if Outlook is on the desktop, however, this is not a necessity. As per the process above the email can be exported to a database file and uploaded to an Office 365 account to then synchronise back to the desktop and allow the user to continue with a multitude of compatible email clients such as Apple Mail, Thunderbird which will use POP or IMAP settings rather than Exchange ActiveSync. The real issue is one of time – the process should be considered as deploying a new email system. The creation of accounts, profiles, licenses, subscriptions, policies, group mailboxes, shared folders, calendars and contacts all takes time and therefore carries a cost. 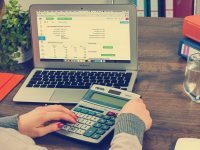 This cost should be factored into any Office 365 migration from the outset to ensure the financial expectations are clear and to be able to confidently choose between the email services that are available to businesses. If you would like to find out more about Office 365 or you would like assistance with your Office 365 migration, please do not hesitate to contact us on 01392 824 022 or you can contact us through our website.